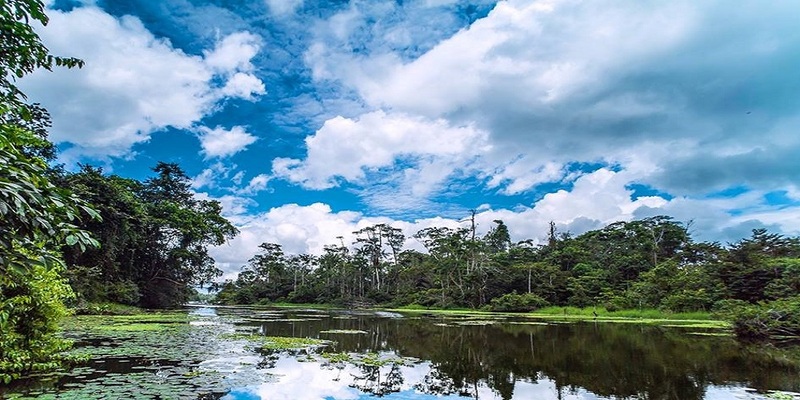 The Parque Ecológico Recreativo Lago Agrio (PERLA) in Ecuador has been providing opportunities for recreation, conservation and tourism, since June 19, 2009. Within this area, there is a lagoon formed by a natural depression of medium size. From the middle of the lagoon, one looks with singular amazement at the natural attractions such as the needle duck, garcilla, hoatzin, striking butterflies, and listens to a variety of sounds of cicadas, monkeys, parrots, and more. On World Water Day, March 22, 2019, I carried out the first analysis of the water quality of the lagoon. To carry out the monitoring, and to enter the interior of the lagoon, I obtained the authorization of the Director of the Park Mr. Wagner Aguilera. Utilizing the EarthEcho Water Challenge test kits, and the assistance of a canoe, I performed the respective water analysis, here in the heart of the Ecuadorian Amazon. A plan has now been put in place to carry out continued monitoring of the water quality of the lagoon, which will be done with the equipment provided by EarthEcho International. The monitoring of the water quality of this protected natural area will be carried out with the help of the members of the communities that live in the exterior of the park. All with the purpose of protecting this important vital water resource, emblem of Canton Nueva Loja (LA), of the Province of Sucumbíos and of the whole of Ecuador. 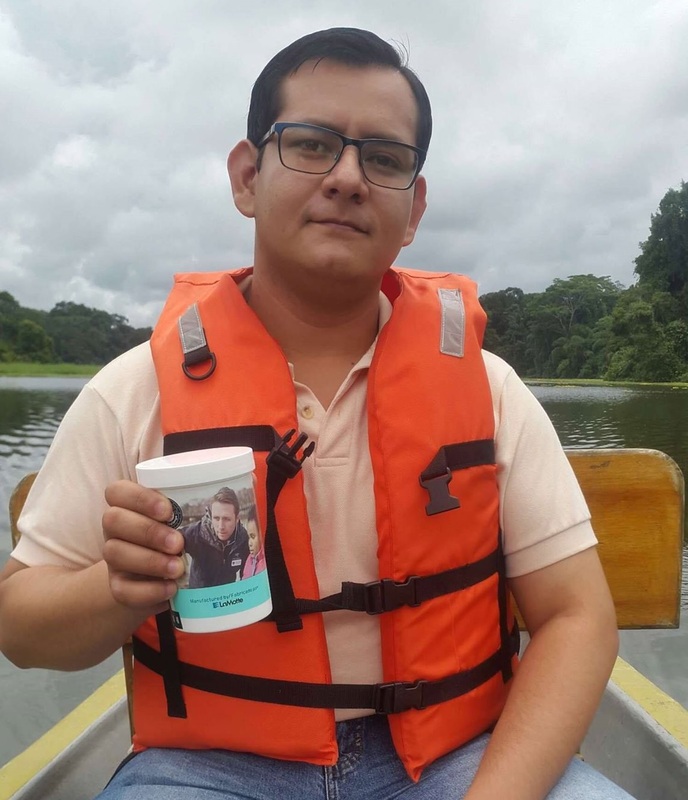 Editor’s Note: We are grateful for David’s outstanding work to engage community members in learning about and monitoring their local water quality through the EarthEcho Water Challenge and are honored to have Parque Ecológico Recreativo Lago Agrio as an EarthEcho Water Challenge partner.